Your hard drive stores tons of valuable data for you which you can't afford to lose. However, if you do lose data on Mac hard drive after formation, deletion, hard drive crash, etc., what should you do? How to recover hard drive data on Mac? 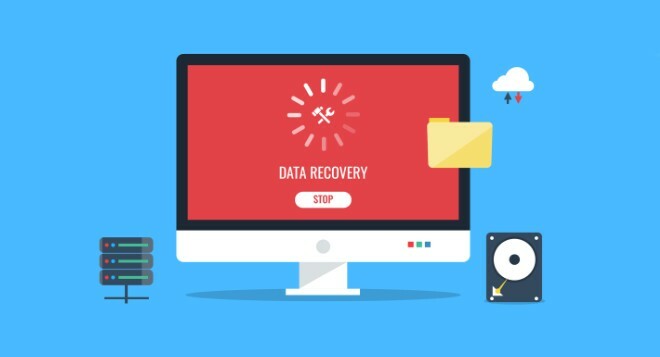 It's important to understand that deleted or lost data on your Mac hard drive are still recoverable. Just read on to see how to perform a Mac hard drive data recovery and get back lost photos, videos, archives, PDF files and other files on Mac. This is true with both internal and external Mac hard drive. Note: For Windows users with the same problems, go to see How to Recover Data from Windows Hard Drive. Important files are missing from formatted, damaged, corrupted or deleted Mac hard drive? Keep your shirt on. 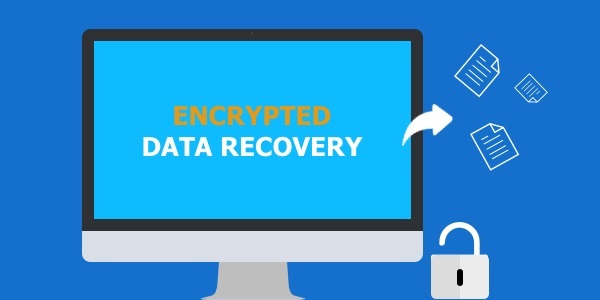 As long as you don't record anything new onto the hard drive, previously deleted data should be easy to recover using a Mac hard drive data recovery utility. The Any Data Recovery for Mac tool is the most pop tool of this kind according to user reviews from CNET. 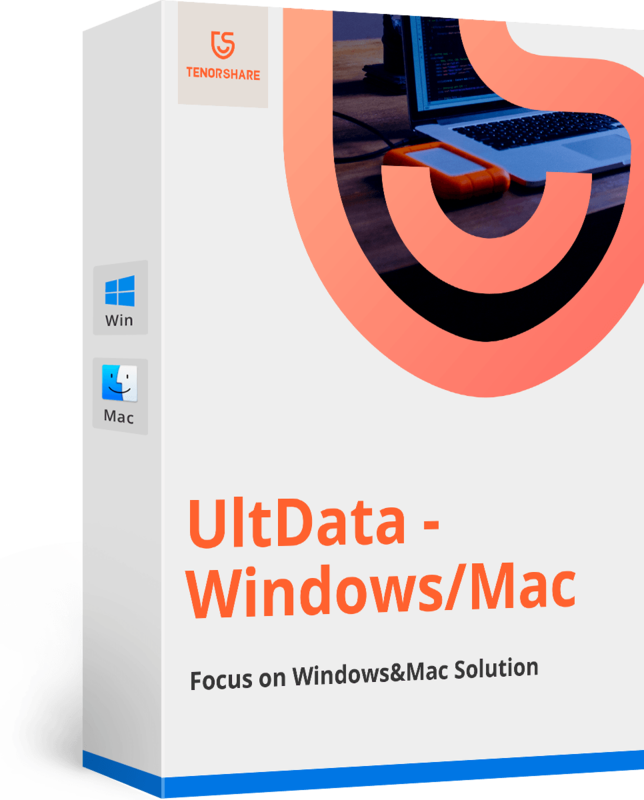 1)	Download and launch Data Recovery for Mac and choose the partition of your hard drive to scan. 2)	After scanning, all recoverable data will be displayed on the program interface after scanning. Preview and select wanted data to save on PC by clicking "Recover". 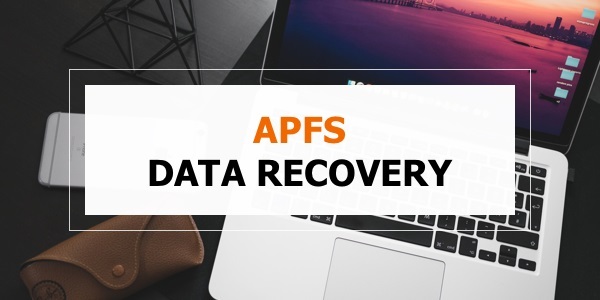 You can use the same steps to recover data from formatted hard drive on Mac or recover data from corrupt hard drive on Mac. Rather, if you are looking for solutions to format hard drive on Mac, check our earlier post How to Format a Hard Drive on Mac which tells you how to use Disk Utility to erase and format a hard drive on Mac OS X.